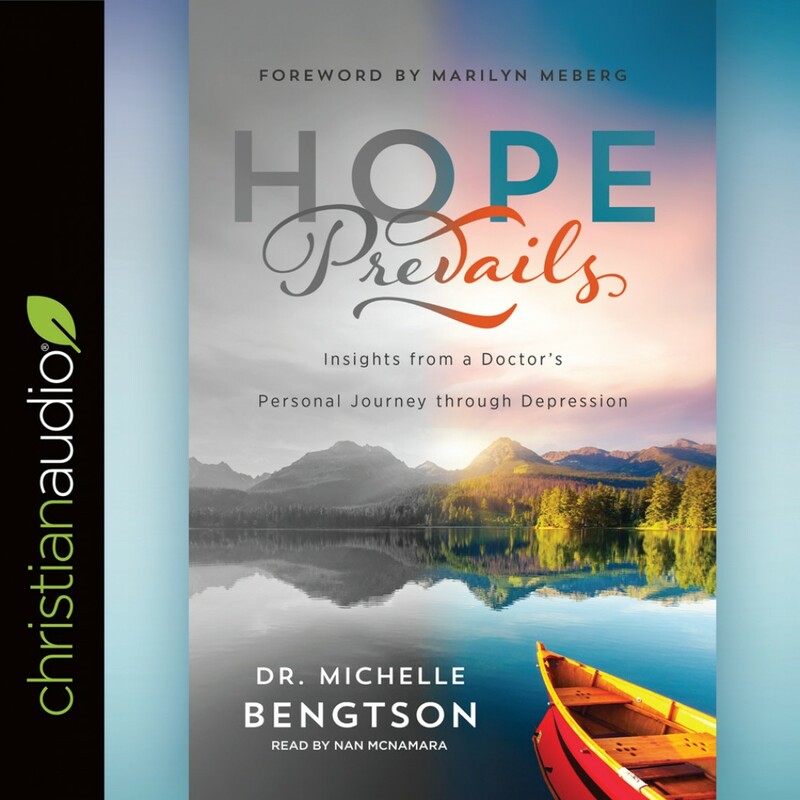 Hope Prevails By Dr. Michelle Bengtson Audiobook Download - Christian audiobooks. Try us free. As a board-certified neuropsychologist, Dr. Michelle Bengtson sees the devastation of depression. Early on, she practiced the most effective treatments and prescribed them for her clients. But when she experienced depression herself, she found that the treatments she had recommended were lacking. Her experience showed her the missing component in treating depression. In Hope Prevails, Dr. Bengtson writes with deep compassion, blending her training and faith, to offer readers a hope grounded in God's love and grace. She helps readers understand what depression is, how it affects them spiritually, and what, by God's grace, it cannot do. The result is an approach that offers the hope of release, not just the management of symptoms. For those who struggle with depression and those who want to help them, Hope Prevails offers hope for the future.